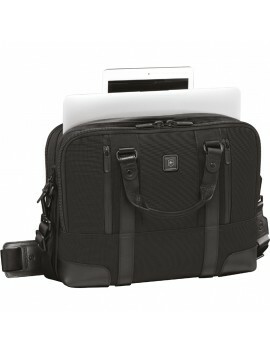 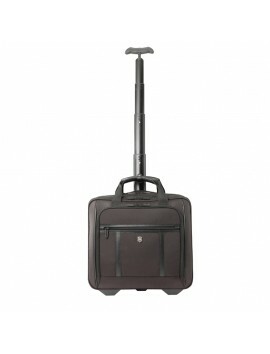 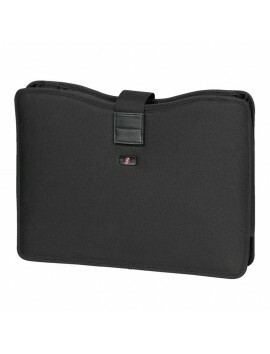 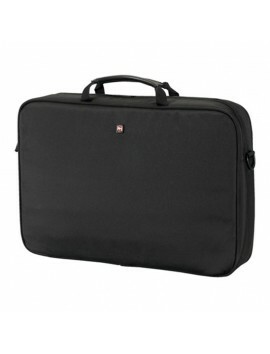 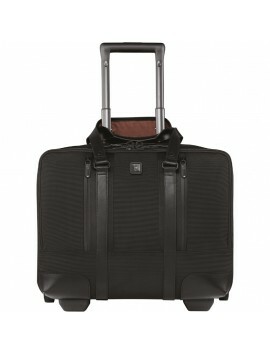 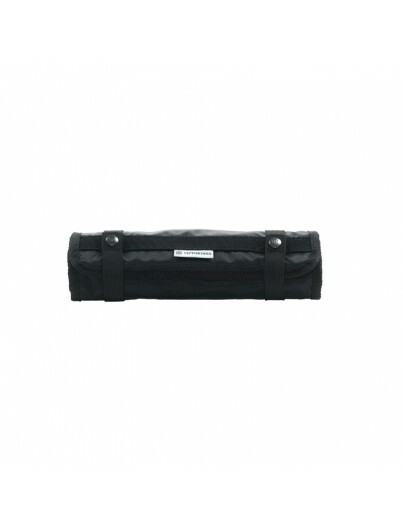 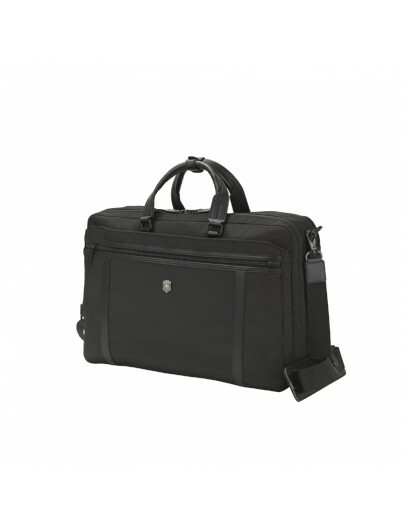 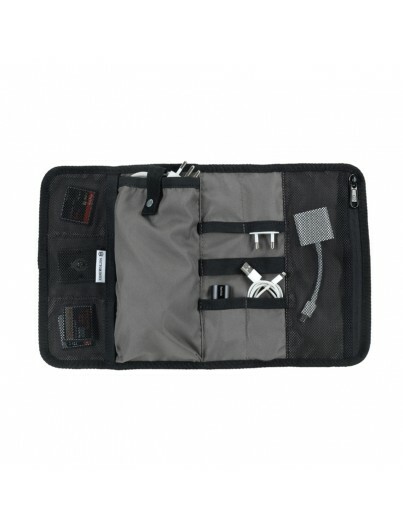 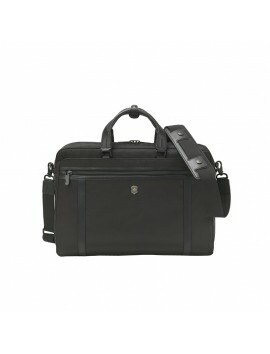 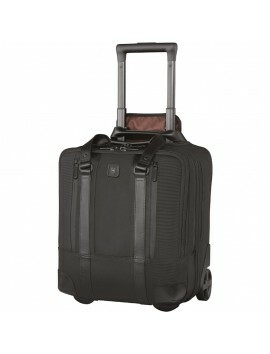 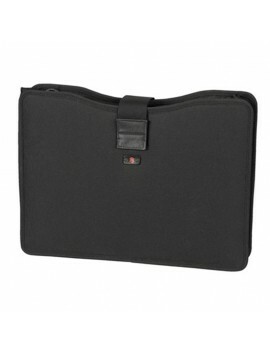 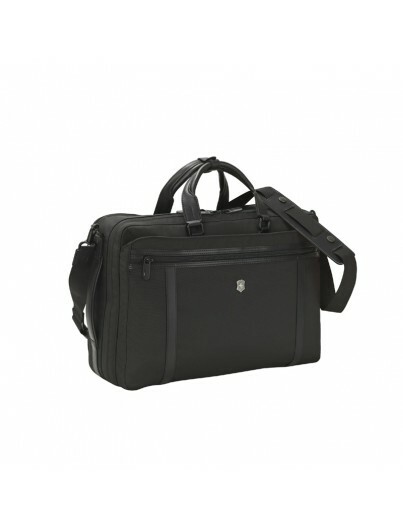 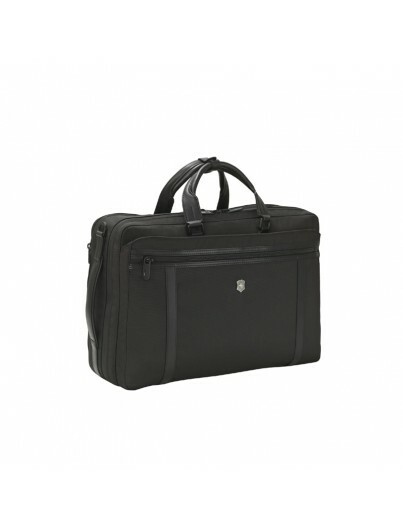 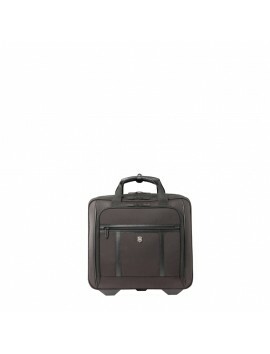 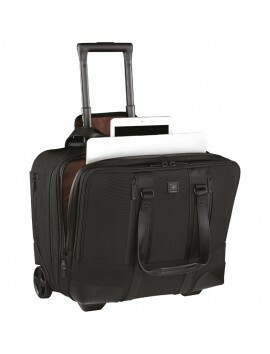 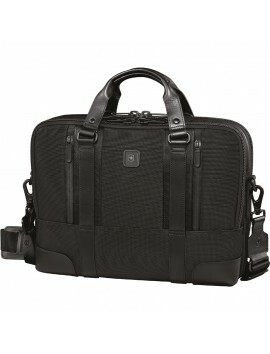 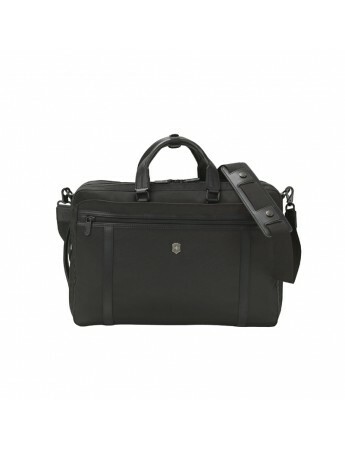 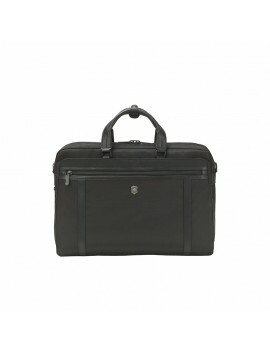 Lightweight and Durable Brief with 2 Wheels. 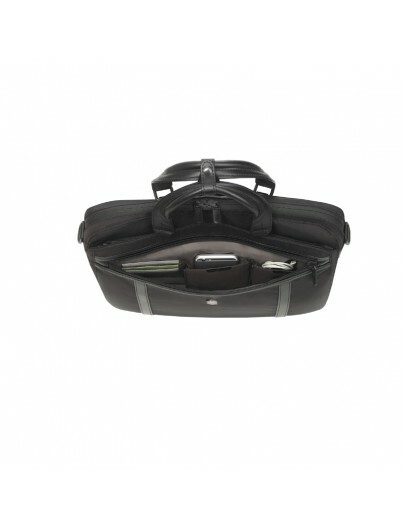 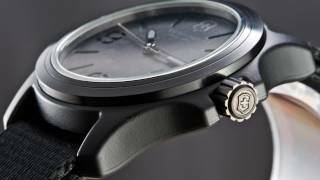 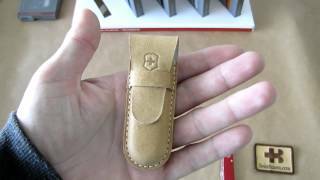 Smart in the organization, light in the material and modern in design. 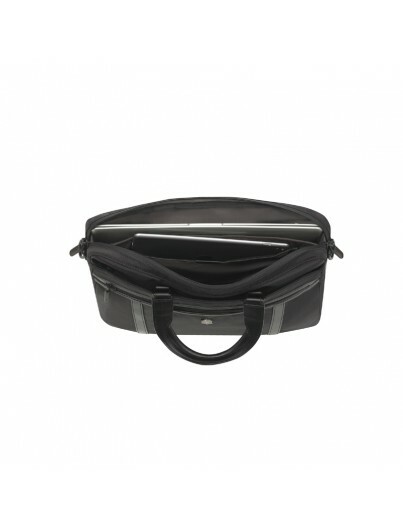 With an included removable pouch and expandable compartments, it delivers a functional and high-quality bag for your trips. 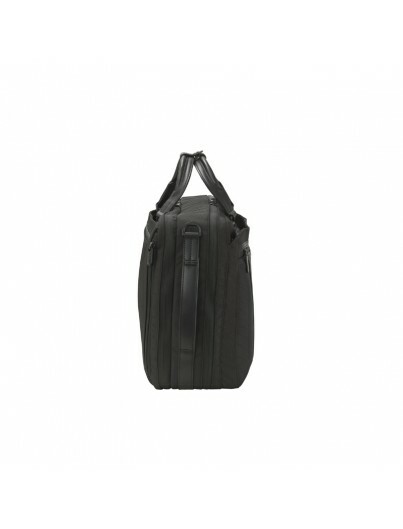 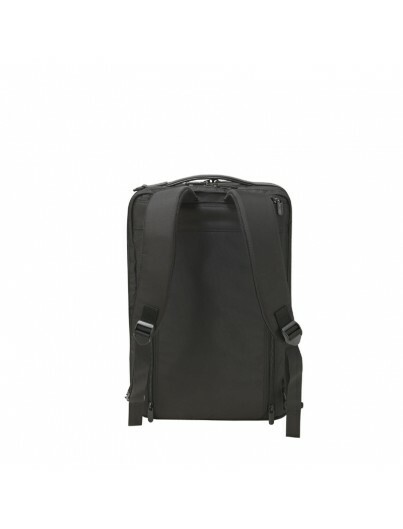 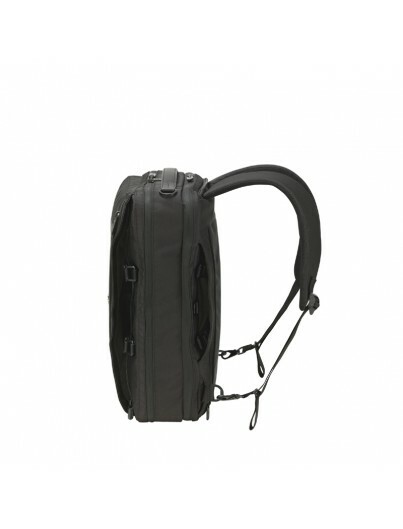 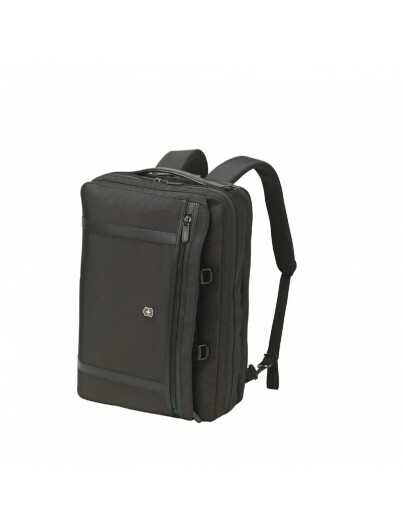 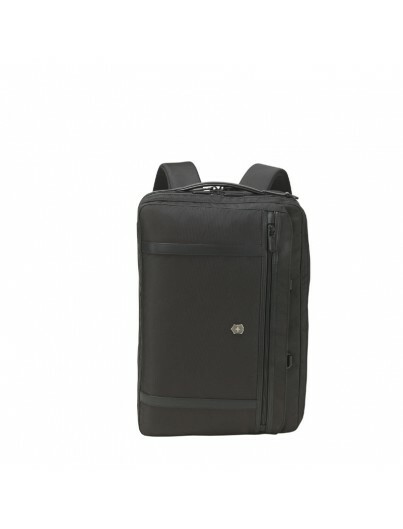 Designed with highly abrasion-resistant and lightweight material, it has leather-look handles, lockable zippers on the main compartment and converts from traditional briefcase format to backpack format.